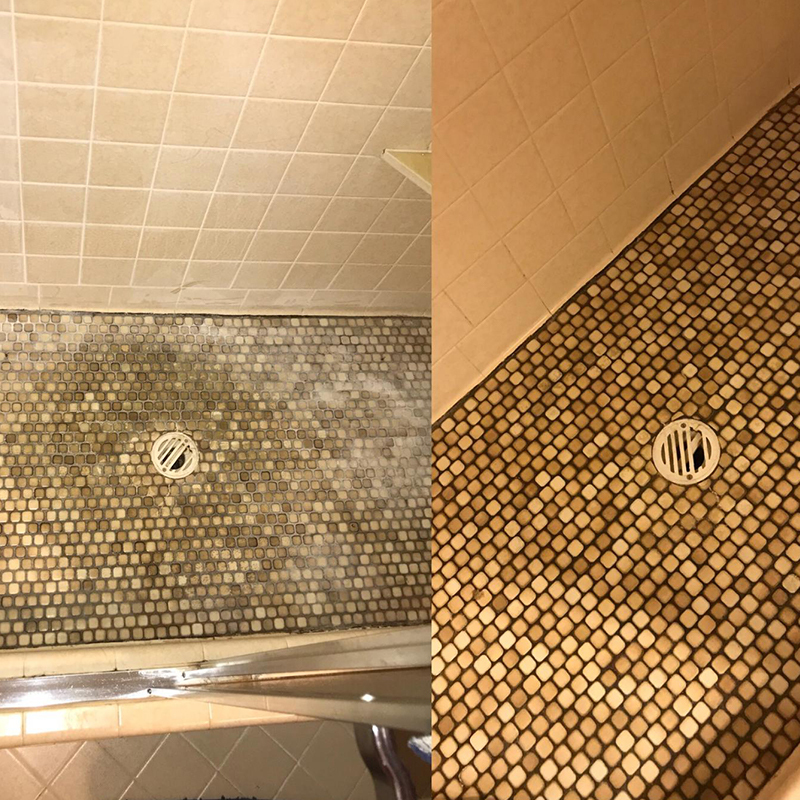 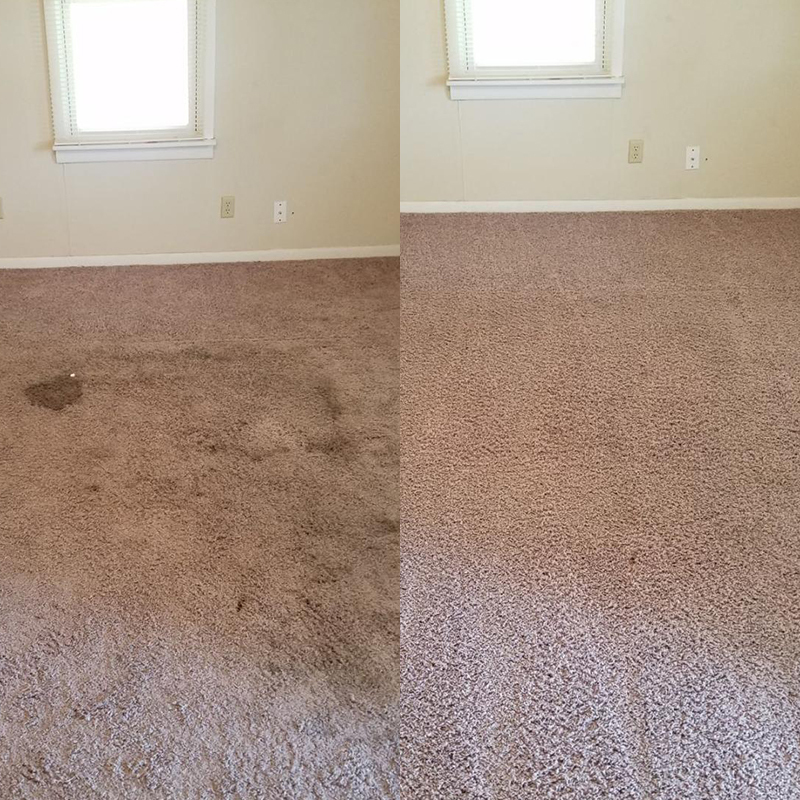 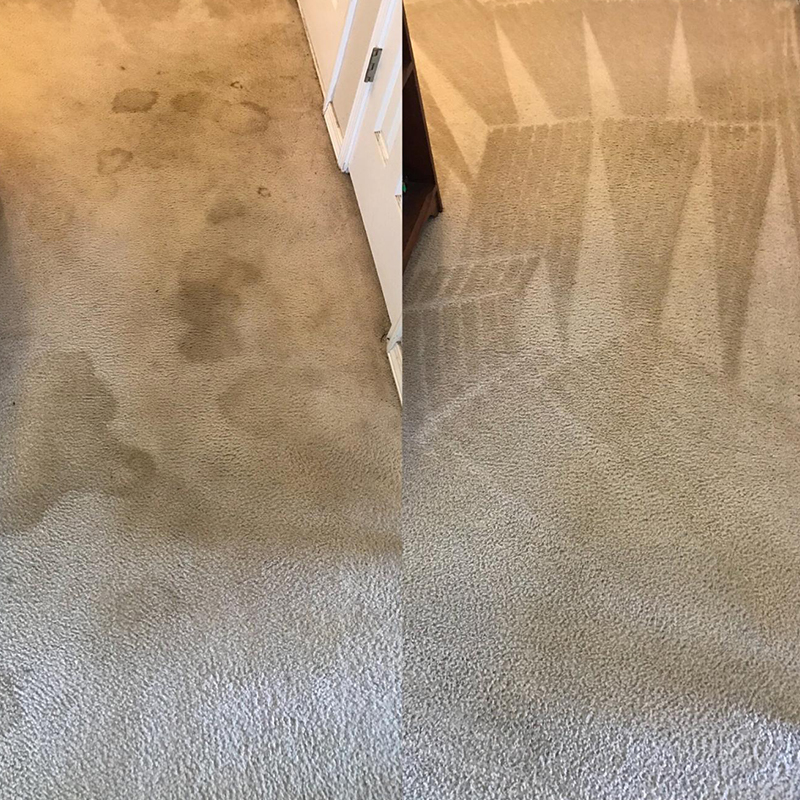 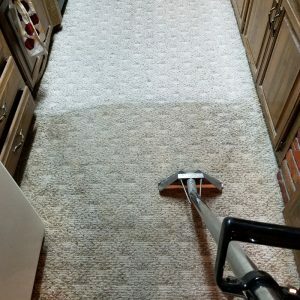 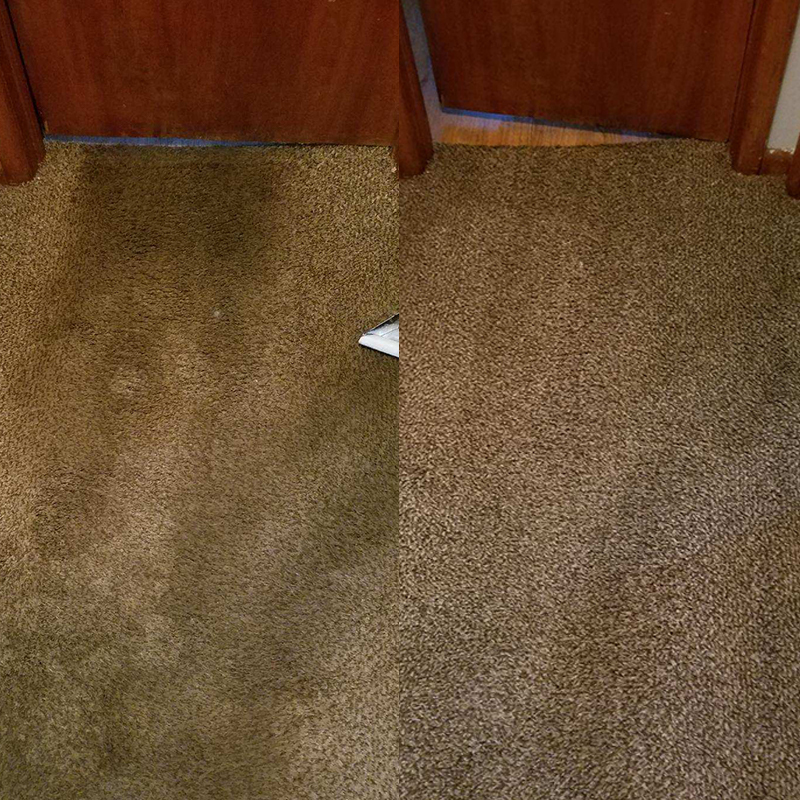 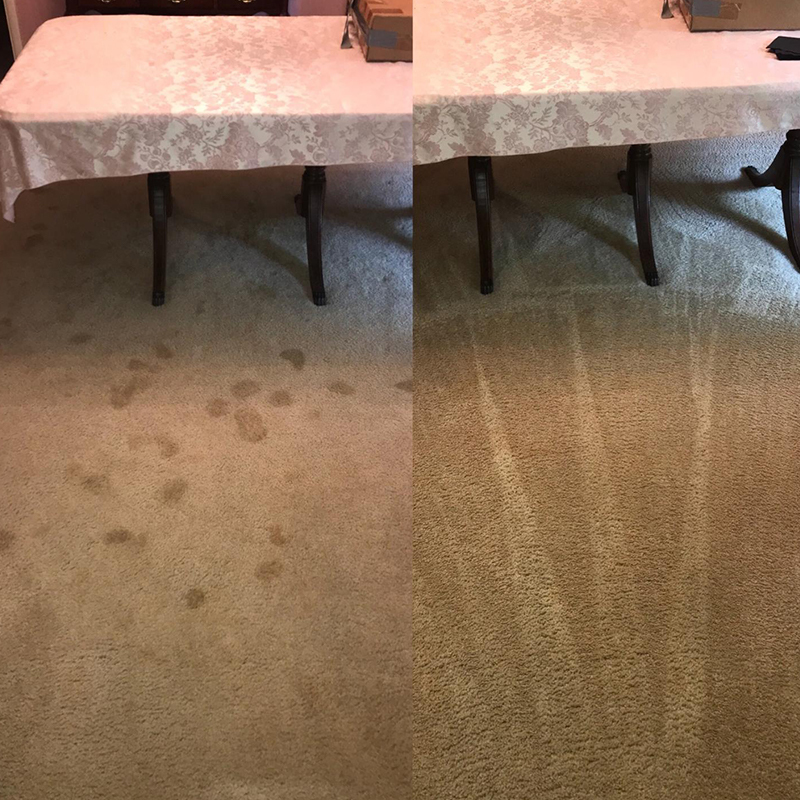 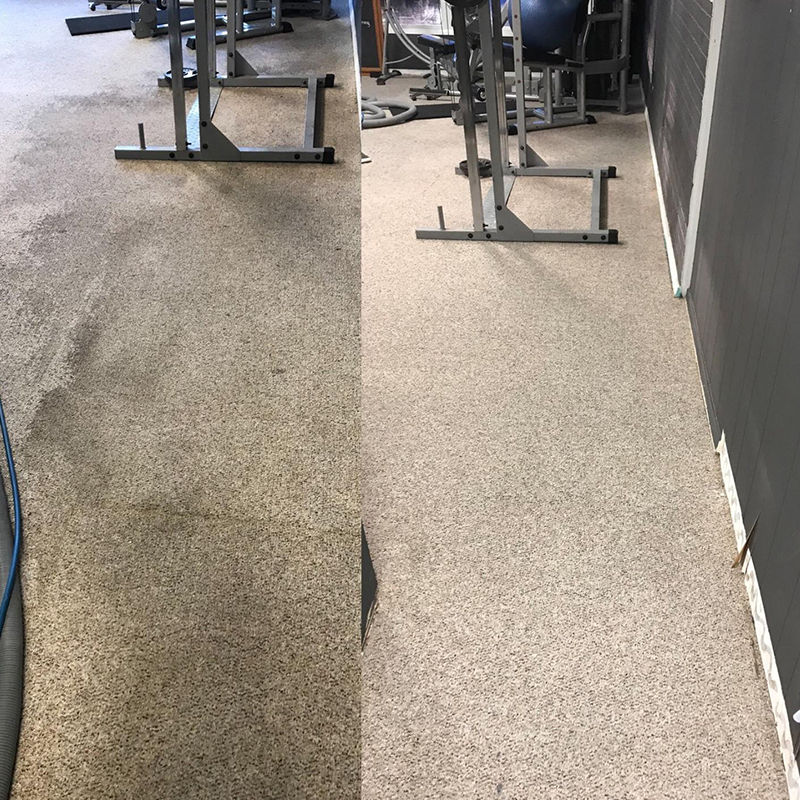 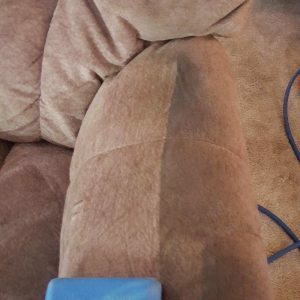 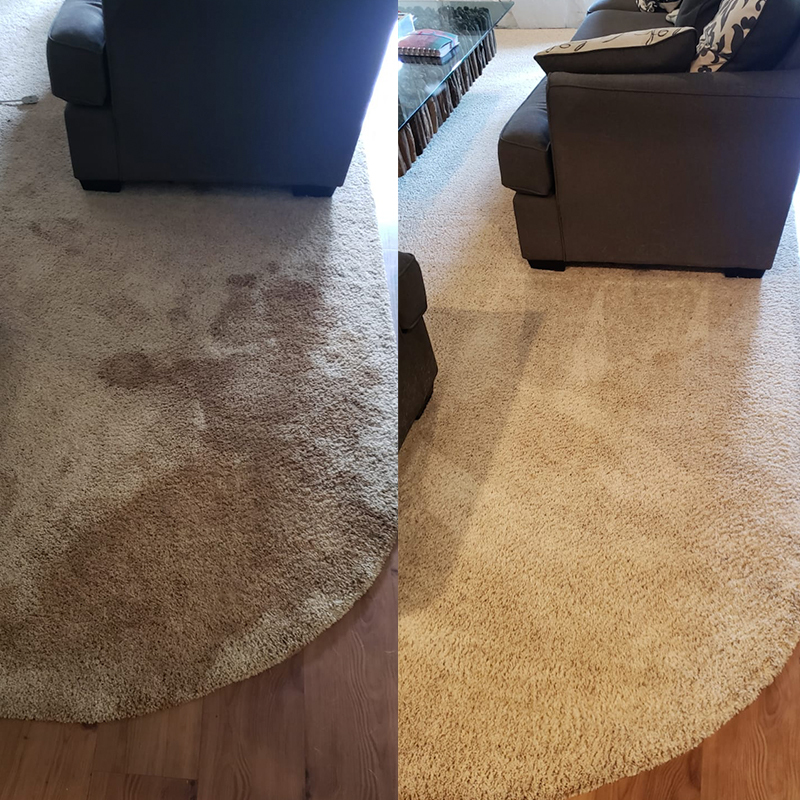 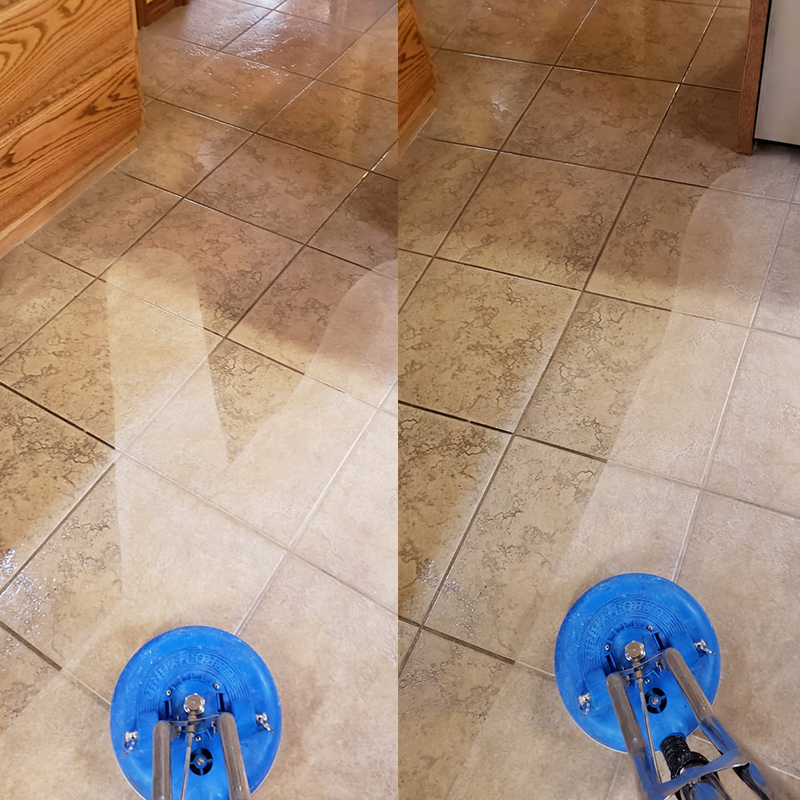 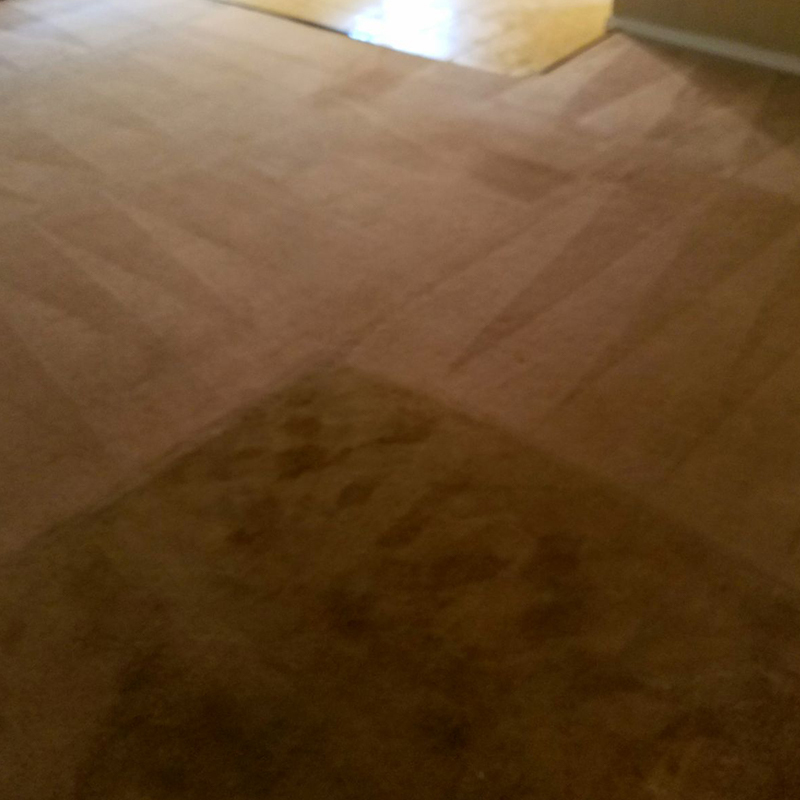 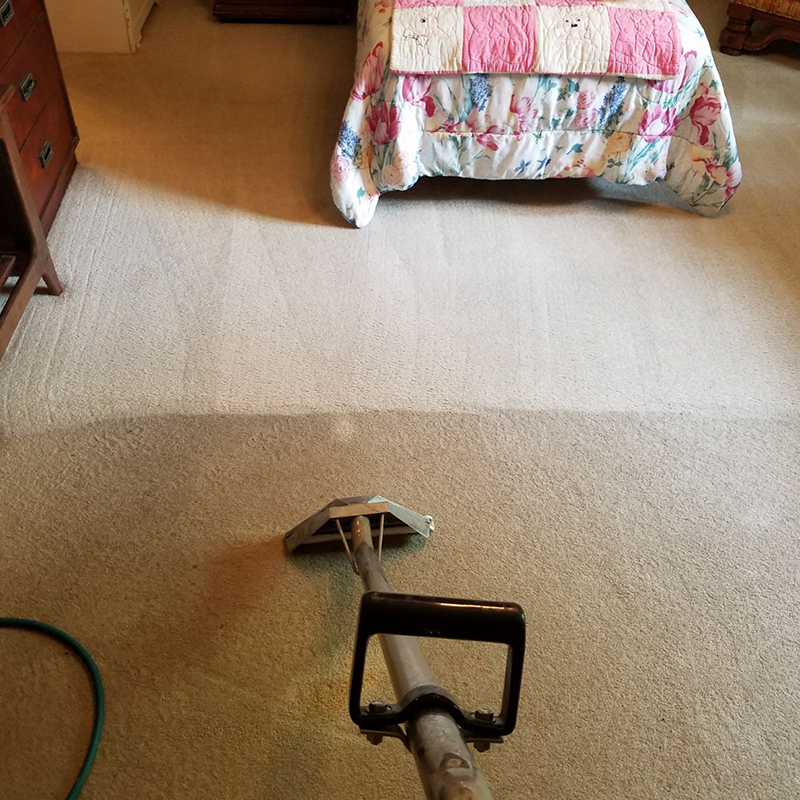 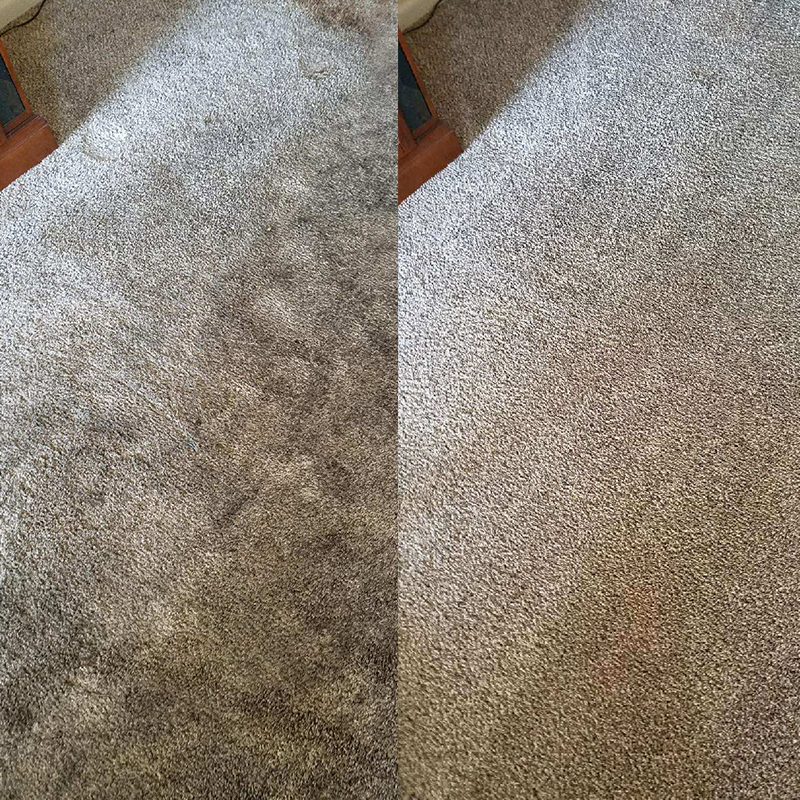 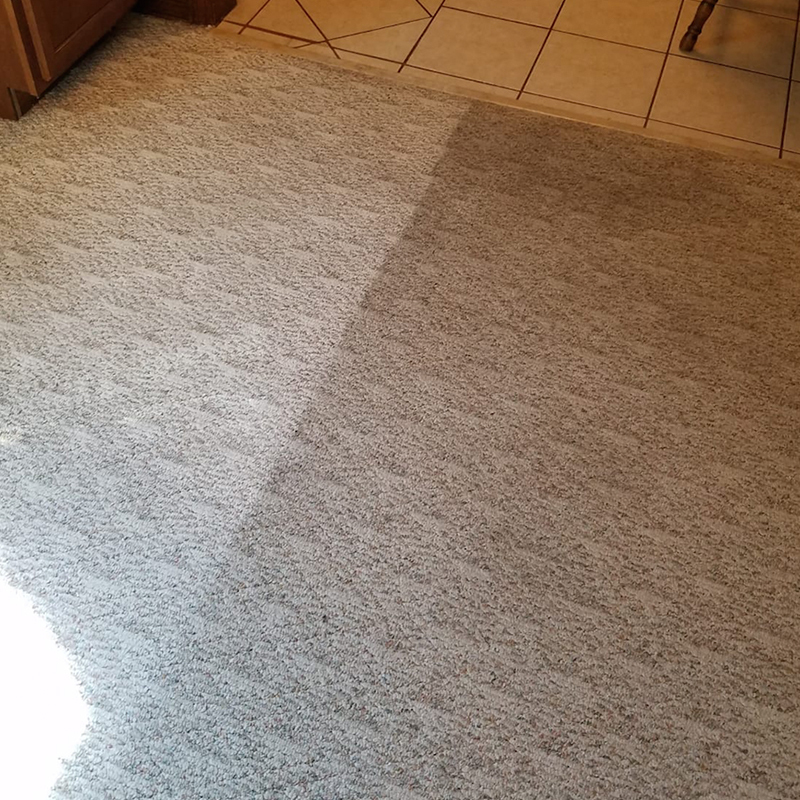 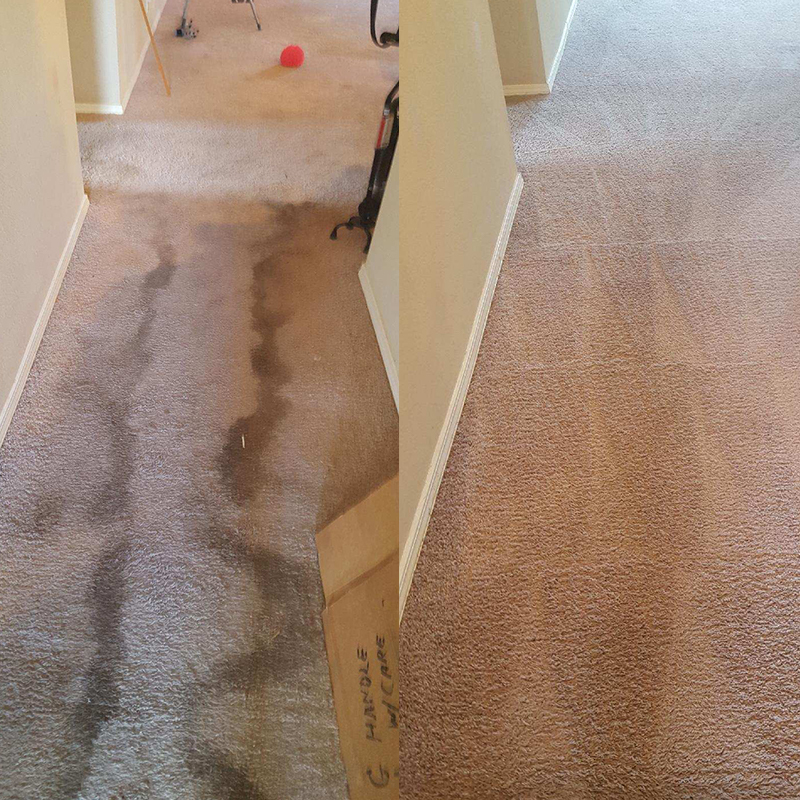 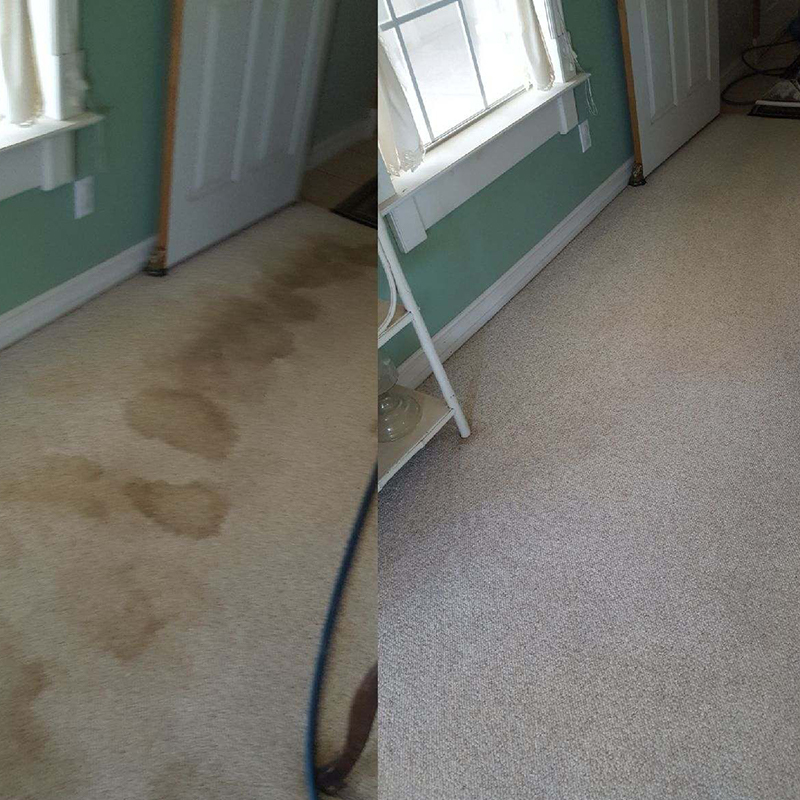 We recently challenged our team of carpet & tile technicians to snap some great before and after photos. 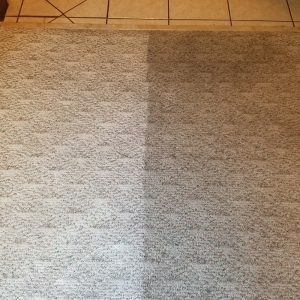 Some of these photos even amazed us. 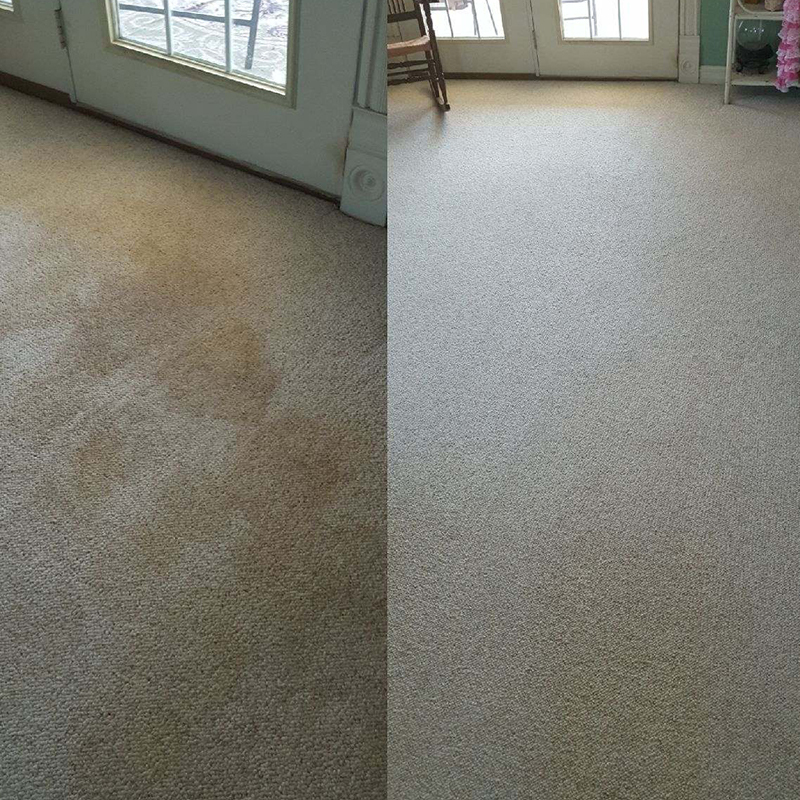 Thanks to our staff and our loyal customers for giving us a chance to serve you.